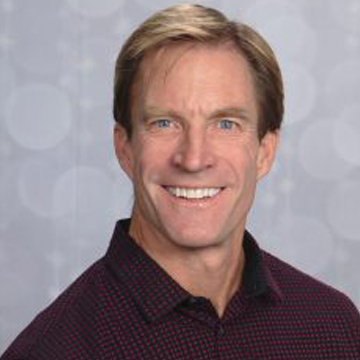 Dr. Mark Kelly has been actively involved in the fitness industry spanning 30 years as a teacher of exercise physiology, a trainer of trainers, individuals, and groups. He has educated people in boot camps, on athletic teams, at academic institutions, and in the gyms. 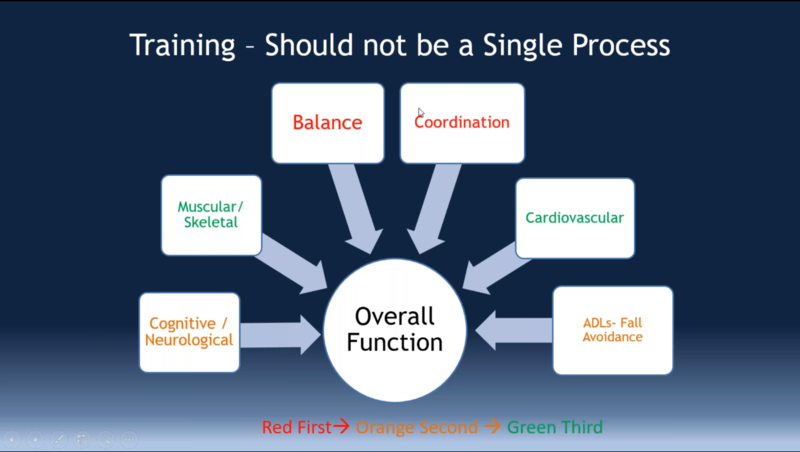 He was an exercise physiologist for the American Council on Exercise where he developed workshops, webinars, written content, and videos. He has experience in the corporate world teaching and assessing workers as a corporate wellness director, and analyzing the health of fireman, sailors, and other laborers at a Functional Capacity Evaluation specialist. In addition, to the academic and professional positions, Dr. Kelly was a nationally-ranked duathlete, competitive marathoner and baseball player, collegiate bowler, and still is a competitive trail and mud runner. Dr. Kelly, has led many studies in the fitness product industry, written personal training manuals and produces workshops, articles, webinars, and educational courses in the fitness and health industries both nationally and internationally. 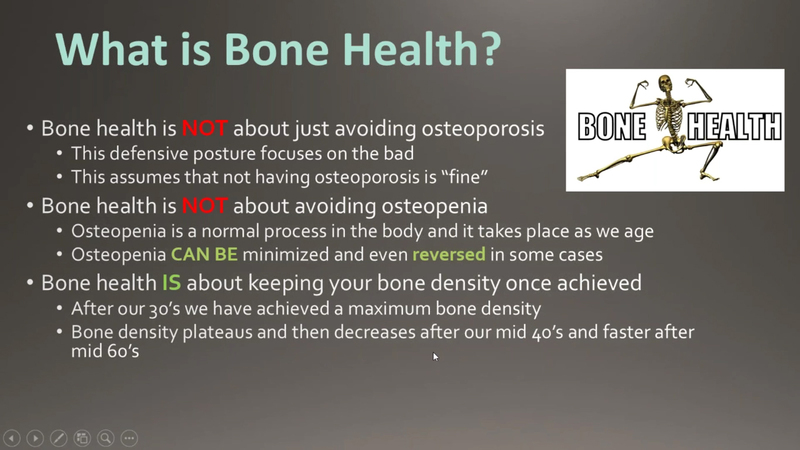 He is currently teaches kinesiology, anatomy, physiology, and biochemistry to those going into clinical health care fields at various community colleges in Orange County, CA.. He is developing a complete training system, and app using technology, for assessments and programming to improve human performance and quality of life for those who are medically compromised as well as those who have health. He hopes to launch Train SMART in the beginning of 2018.